The Incredibles are back, and now the whole family has powers. 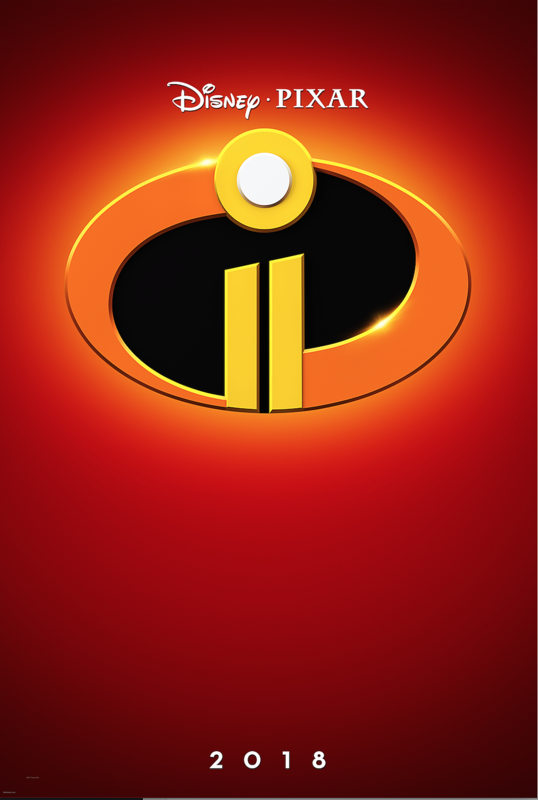 After yesterday’s initial tease, Disney dropped the first teaser trailer and poster for Incredibles 2 today – also dropping the ‘The’ from the title, for some reason. While 13 years have passed since the first Pixar favorite, the Brad Bird sequel will pick up right where the original film left off, hence Jack-Jack is still in diapers, and now he’s discovering just what he’s capable of. In the new teaser the youngest member of the Parr family waddles around as lasers shoot out of his eyeballs. Then we get the first official footage from the sequel where Jack-Jack sneezes and explodes into flames and lightening. It’s pretty much the cutest thing you could imagine (and a bit of a parenting nightmare). Everyone’s favorite family of superheroes is back in Incredibles 2 – but this time Helen (voice of Holly Hunter) is in the spotlight, leaving Bob (voice of Craig T. Nelson) at home with Violet (voice of Sarah Vowell) and Dash (voice of Huck Milner) to navigate the day-to-day heroics of “normal” life. It’s a tough transistion for everyone, made tougher by the fact that the family is still unaware of baby Jack-Jack’s emerging superpowers. When a new villain hatches a brilliant and dangerous plot, the family and Frozone (voice of Samuel L. Jackson) must find a way to work together again—which is easier said than done, even when they’re all Incredible.